Discover a place where “values” live... a place where driving is a passion, and style matters. 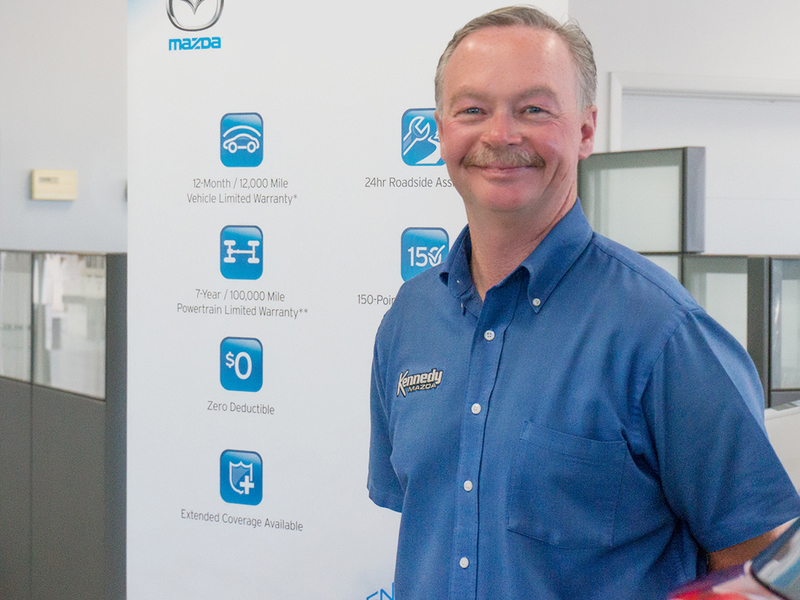 Discover Valparaiso's Mazda Dealer...Where Driving Matters! And what is value? Thompson believes it starts with principles. “We have a culture of helping people and earning the customer’s business. We are proud of our reputation as a relaxed environment. People are treated as we want to be treated. Nobody wants to be attacked by overly assertive salesmen when they walk into the dealership. Often, salesmen rush the customer to a closing desk and try to get them to buy that moment…with no regard for whether the vehicle is right for their needs and wants. "Real Value can be discovered by finding the right car at the right price. It’s important the customer gets what they want. The right model, options, color and price. Price is important to all of us. 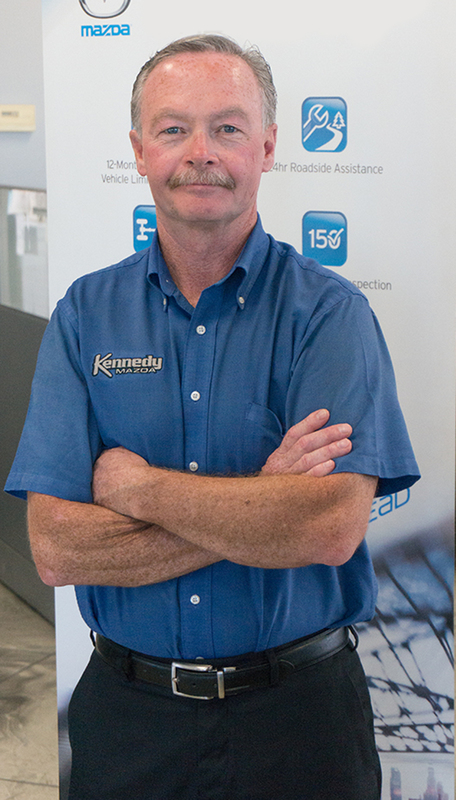 Kennedy won’t lose the customer’s business due to price. We believe it’s important to slow down and make it a fun experience. This is how we do business. It’s how we keep our customers." According to Andy Thompson, our customers are inspired by the gratification of a responsive and well-tuned vehicle. 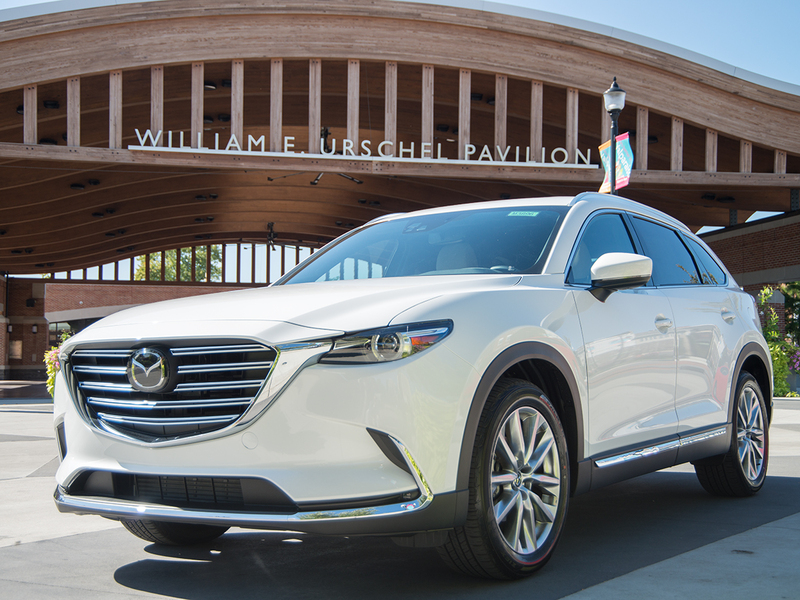 Mazda has established a solid reputation for its sporty drive characteristics, style and precision. 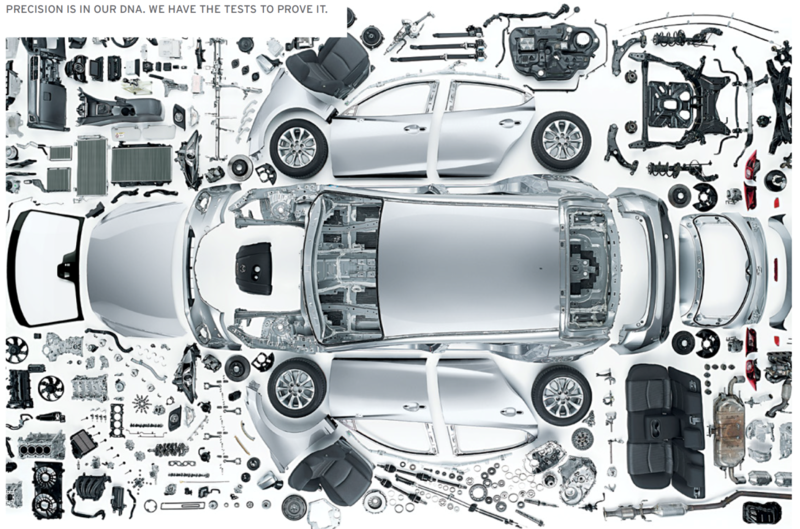 Kennedy has the service team and the technicians to keep a Mazda well-maintained and at an optimized performance level. Although we are the service center of choice for many Honda, Toyota, Subaru and Nissan owners, we have a passion for Mazda. We believe our team is as good as any in Chicago or throughout the state of Indiana. 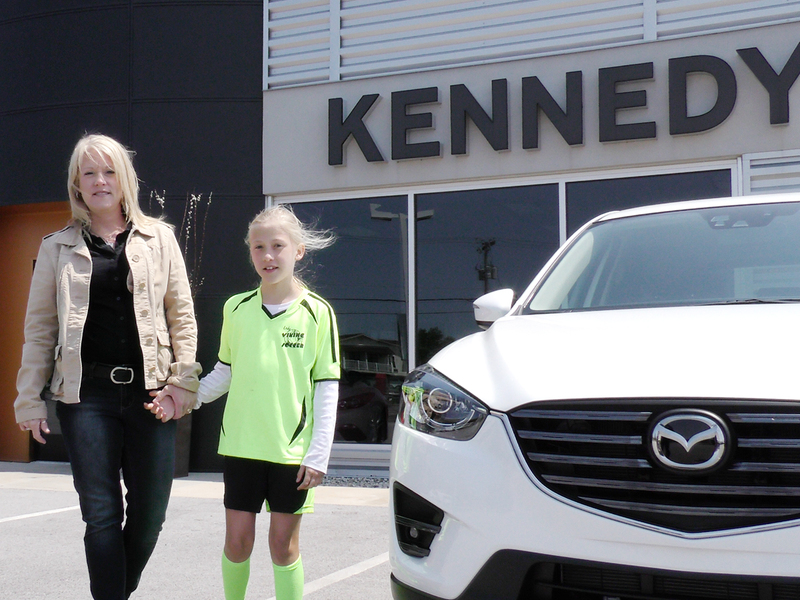 Kennedy Mazda is community driven. We support local charities, attend local churches, sponsor local kid’s teams and serve on boards, such as the YMCA. We proudly support Valparaiso University and the values of the institution. 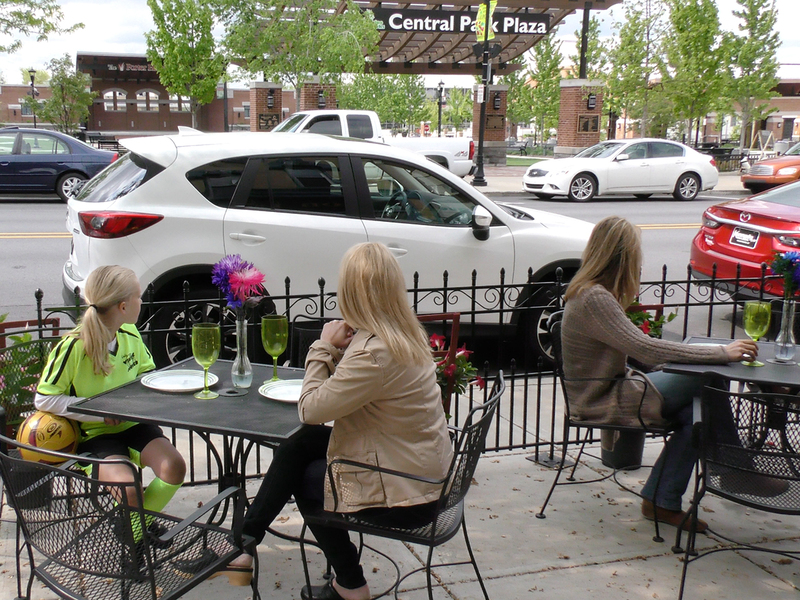 Kennedy also believe in buying local, such as Valpo’s downtown. "Why is this man driving used car salesmen crazy?" Ricky just might be the pickiest used car manager you’ll ever meet. Just ask his salesmen. “Nothing is ever good enough,” said one his salesmen as he rolled his eyes. You see... Ricky is very particular about the cars he selects for his pre-owned lot. Only the best pre-owned cars and trucks make the Kennedy Pre-Owned lot. “If customers aren’t happy, he’s not happy” said another salesman. “Nothing gets past him either,” said another Kennedy Rep. So who likes the man often considered Porter County’s pickiest car guy? “Our customers love him. He might drive us crazy, but we know when he’s picky, the customer is satisfied. And in the end…at Kennedy Mazda, it’s all about making the customer happy. 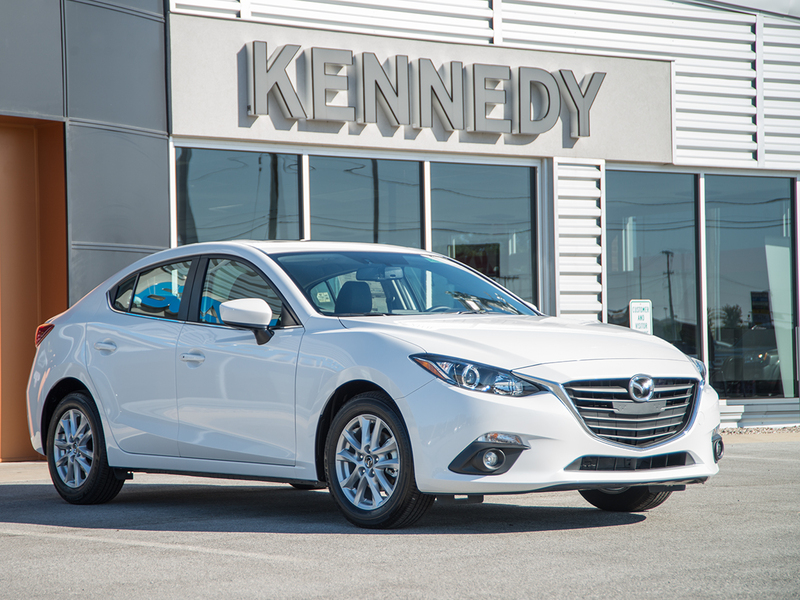 "Getting a great value really mattered here at Kennedy Mazda...I wasn't swarmed by salesman, no 'today only' bogus discounts. Kennedy made it fun! Thanks Kennedy Mazda! " *Must submit name and contact email prior to visit. Not valid with any other offer. Must submit prior to consumation of deal. Additonal resrictions may apply, see store for details.